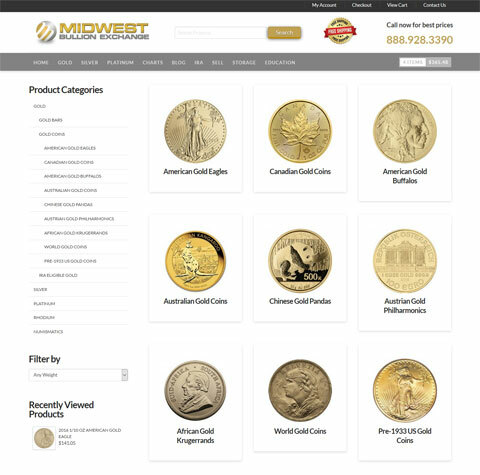 Carolina Custom Designs would like to welcome our newest client, Midwest Bullion Exchange. 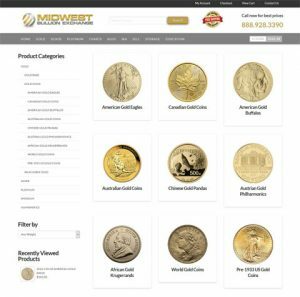 Midwest Bullion Exchange has entered into a long term agreement with CCD to handle their site development, maintenance and SEO services. We are delighted to have Midwest Bullion Exchange as a new client and look very much forward to continuing our work with Scott and Steven. 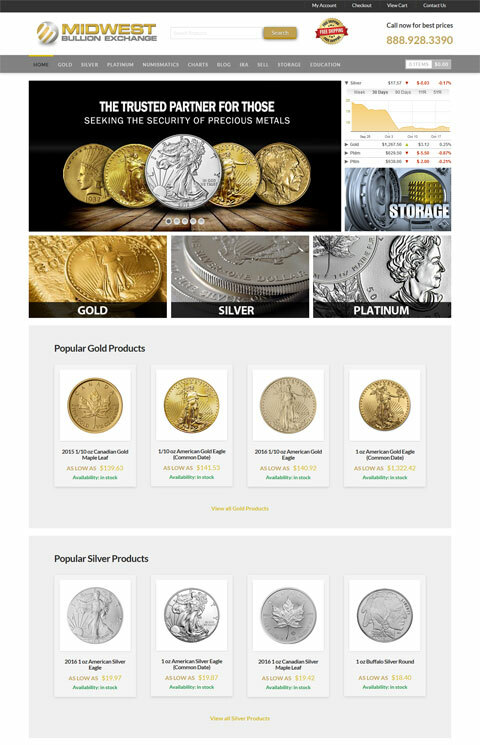 You can visit Midwest Bullion Exchange at https://www.privatebullion.com.